I bet that even if you are sure that you have tried all the culinary delights of London, some of the dishes are not even known to you. Meat Fruit, Pao and kronat - our portal has collected for you 15 dishes, which you simply must eat at least once in a lifetime! 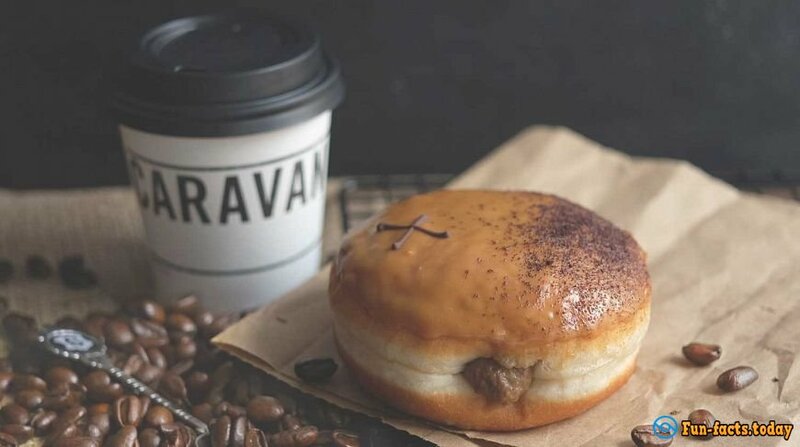 With custard, chocolate, strawberry, peanut butter, caramel, or even whiskey - donuts in Crosstown Doughnut definitely will not leave you indifferent. Especially since they are prepared exclusively from high-quality farm products. 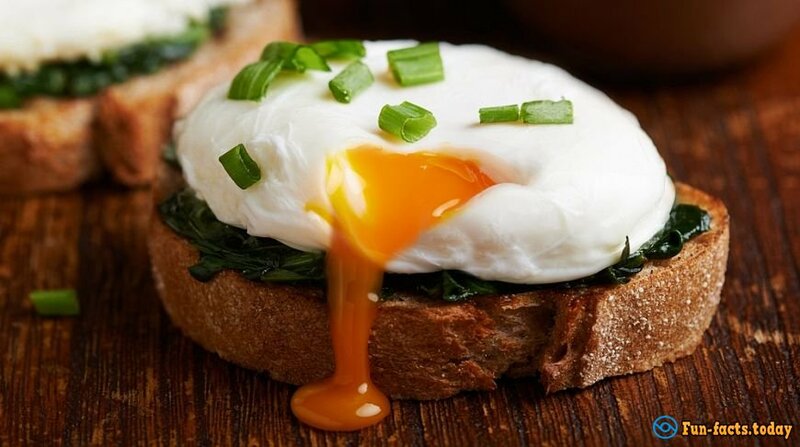 Despite the fact that the dish of toast, poached eggs and ham (or bacon) refers to French cuisine, in London it is included in most of the capital's breakfast establishments. If you want to enjoy a gourmet meal, it is better to go to the restaurant Wolseley. It is said that they serve the best Eggs Benedict in the capital. All the seafood lovers, while in London, simply have no right to forget to try the local cooked lobsters. 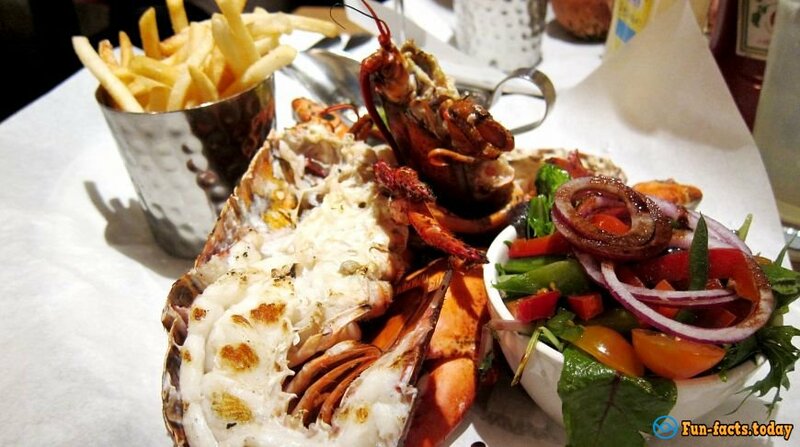 Go to the Burger & Lobster - there crustaceans are served with french fries and salad. In addition, the cost of lobster here is favorable in comparison with other institutions. 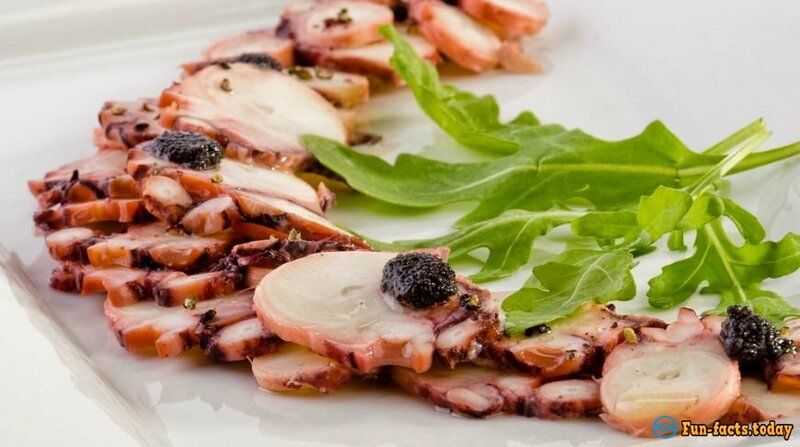 Octopus carpaccio in Scott's Seafood restaurant is considered one of the best in London. The tentacles of the mollusk are cut very thin, so the dish turns out excellent. 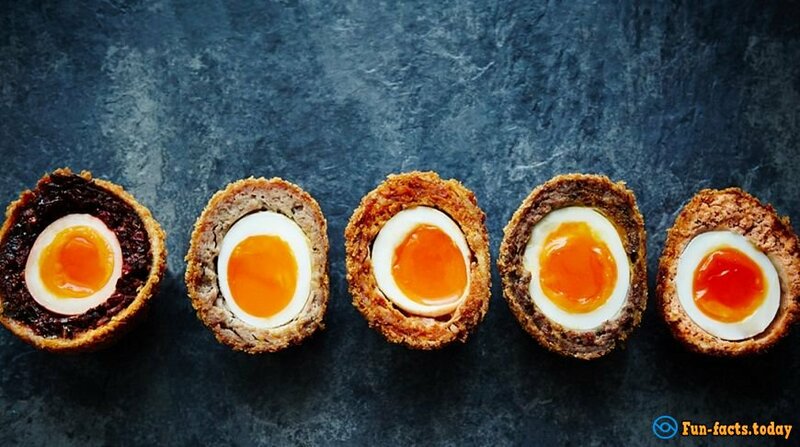 The traditional British dish, which is certainly worth a try in London. At the Poppies restaurant, it has been made since 1950, keeping all cooking traditions. 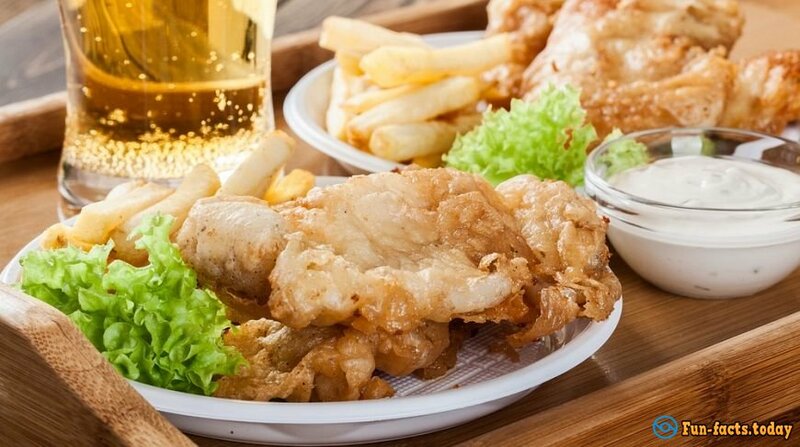 So if you want to taste authentic fish & chips - you should definitely visit it. The true Italian gelato (ice cream with low-fat milk) is certainly worth a try in the London cafe Gelupo. Here you can treat yourself to a delicacy with hazelnut, caramel, apricot, and other additives. 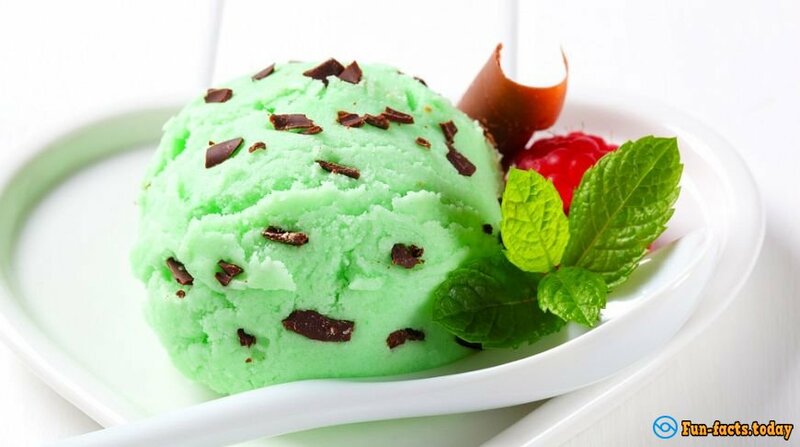 The most popular Fresh Mint Stracciatella - Ice cream with mint and chocolate chips. It is impossible to resist the toast in the Melt Room. Crispy bread and warm cheese - in spite of the simple recipe, these sandwiches are in favor. In addition, you can order here a toast with meat at low prices. 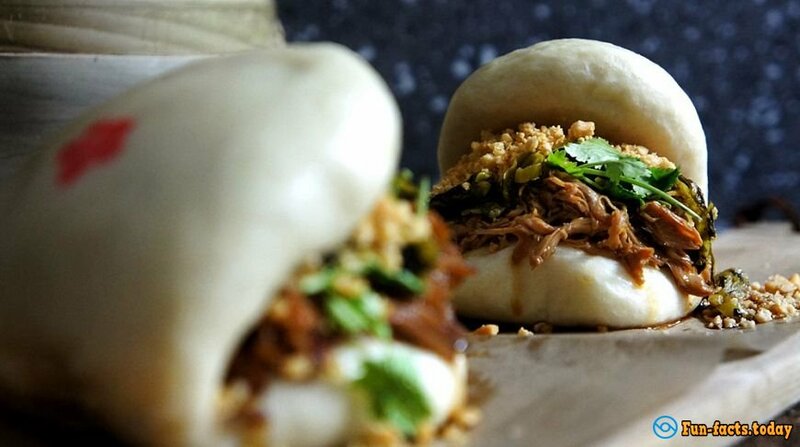 Even if you're not a fan of Asian cuisine, trying of bao buns is certainly worth. Take a look at the restaurant BAO, to appreciate these original Chinese pastries. 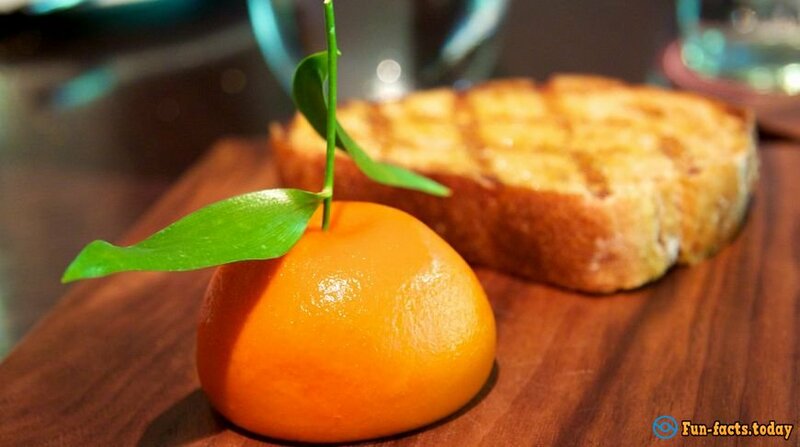 The restaurant of modern English cuisine Dinner by Heston Blumenthal offers this unusual dish to its visitors. The meat dish, which, thanks to the tangerine jelly resembles fruit, is cooked for 15 hours and has a rather unusual taste. This recipe has been used in medieval England. 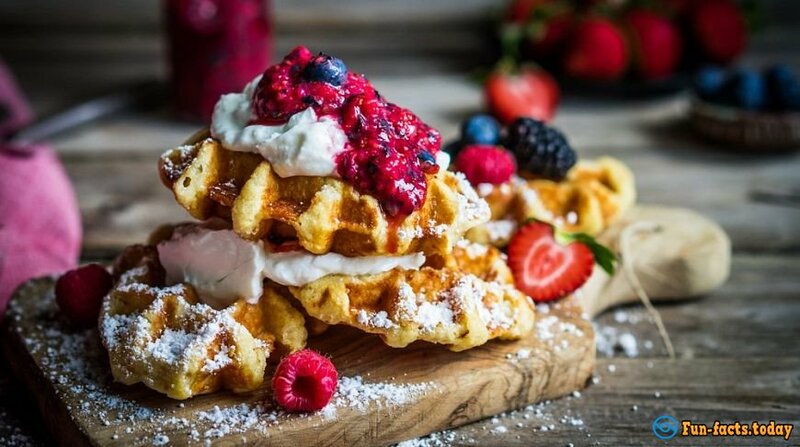 Where: Waffle On Light, crispy waffles, which are prepared right in front of your eyes, are a great snack while walking around the city. The traditional sweet is served with fruit or savory with meat and fish. You should try at least one kind of goodies in the Waffle On. This sweetness can be safely called a culinary novelty. 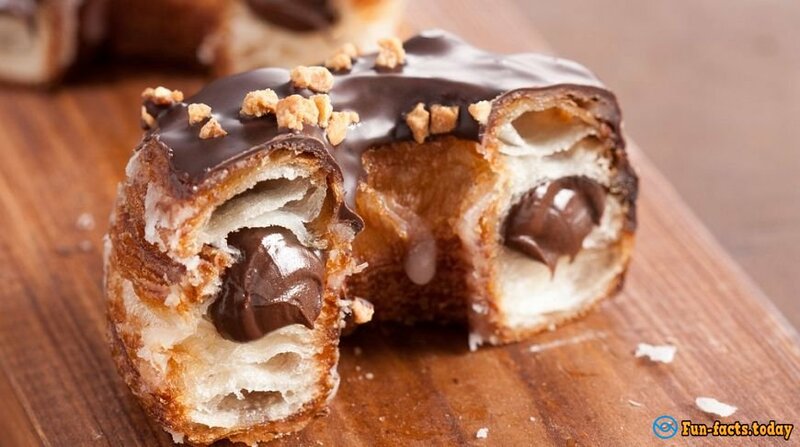 It was invented a few years ago by an American chef Dominique Ansel, by aligning croissant and a donut in the one dish. To try the pastries, it is not necessary to go to the United States, just visit the bakery Rinkoffs Bakery and order a kronat with chocolate, raspberry, apple, custard or pistachios.